This is a revised edition of a longtime classic. 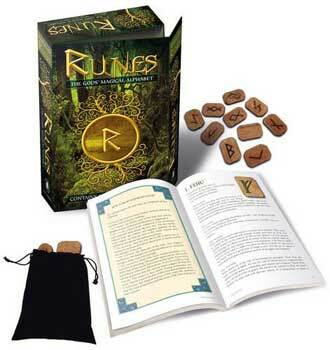 The RUNES KIT offers in the same brilliant package one of the most interesting and practical books on the runes ever written, along with a full set of 25 wooden runes, the images having been burnt onto the wood. 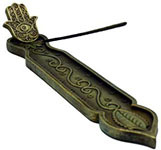 The book not only teaches the meaning of each of the Runes and it's history, but, also, describes with great accuracy how to cast the runes and read them, both in a traditional and in a modern way.